Pothotuwa Tea Factory equalled its all-time record price of Rs. 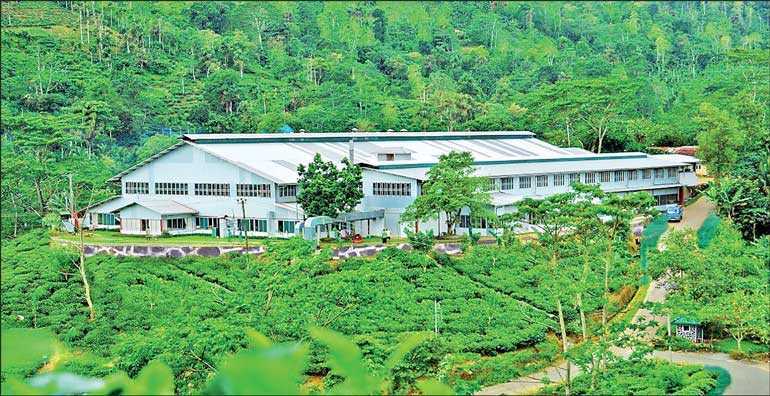 1,500 and Dellawa Tea Processing Centre achieved an all-time record price of Rs. 1,500 for a BOPF grade in the Low Grown category at the Tea Auctions held on 29 January. Dellawa is integrated to the Group of Pothotuwa Tea Company Ltd. and M/s Forbes & Walker Tea Brokers Ltd. exclusively markets teas of both Pothotuwa and Dellawa. The Processing Centre prides itself in producing teas that are pure and unblended in maintaining freshness and produces over 20 grades of Black Tea ranging from Orthodox to CTC. These teas are rich in flavour and antioxidants. Pothotuwa Tea Factory having the expertise and state-of-the-art production facilities embodies the image of Ceylon Tea by producing teas of fine character and taste. Dellawa Tea Processing Centre is situated in Neluwa and borders the Sinharaja Forest Reserve, a biodiversity hotspot, while Pothotuwa Tea Factory is situated in Beralapanatara in the Deniyaya District.